The World Series is on, and the Jays sure as hell aren't in it! But that doesn't mean there isn't a whole lot to talk about this week, including a potential sale of the Jays, Rogers Centre grass, and other pipe dreams! Sorry for the audio! 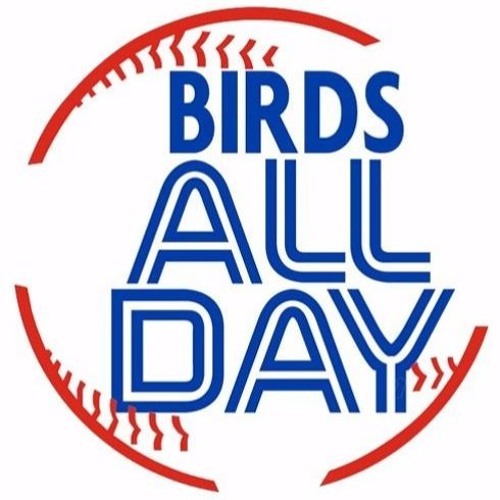 || Help support the content you value; become a Birds All Day supporter at Patreon.com/BirdsAllDay -- AND, be sure to also check out a fresh edition of our extended podcast, SuperB.A.D., available exclusively to our Patreon supporters!